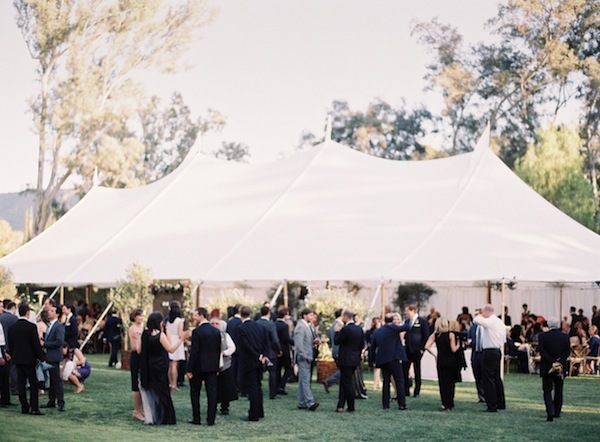 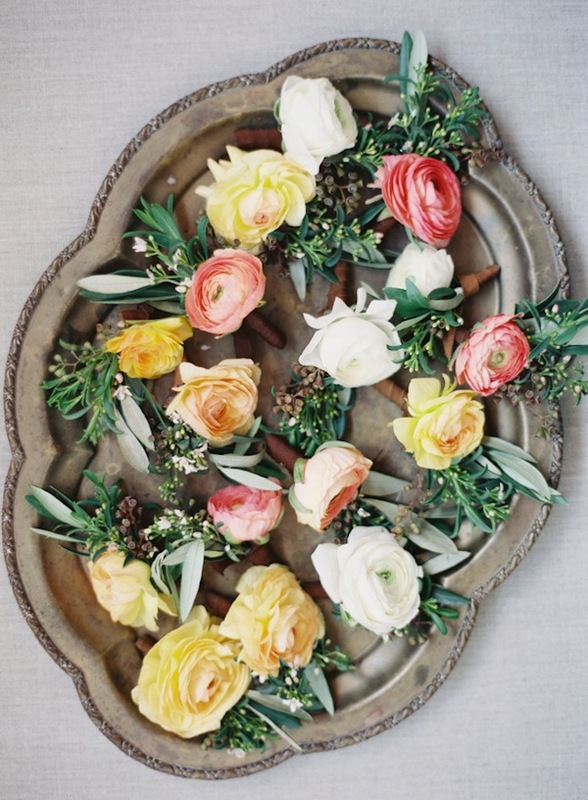 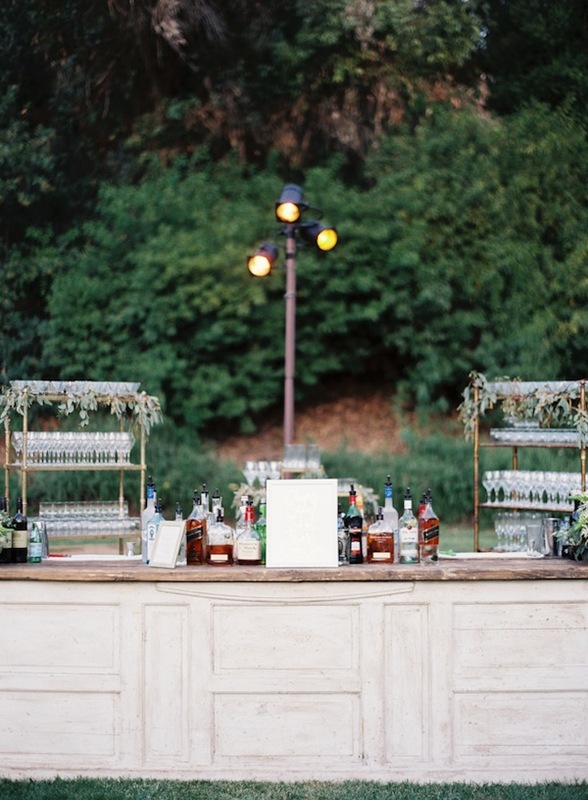 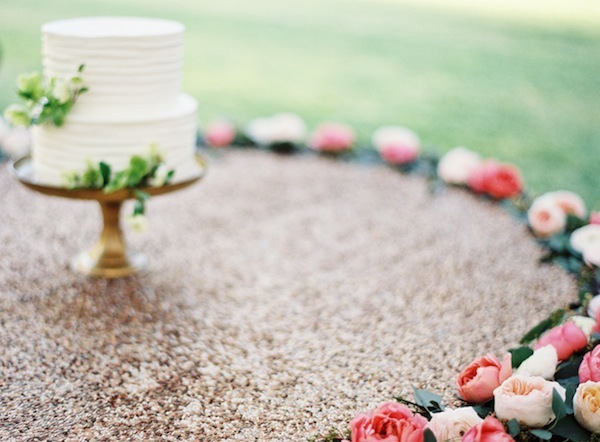 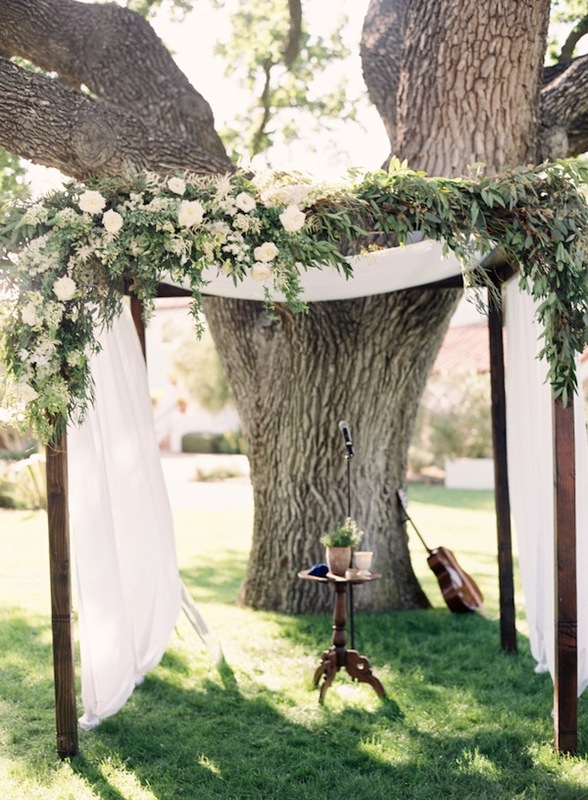 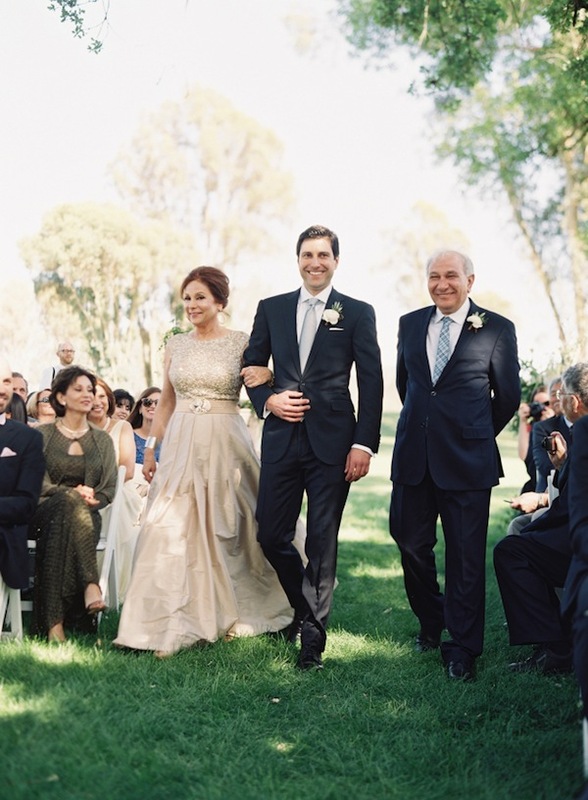 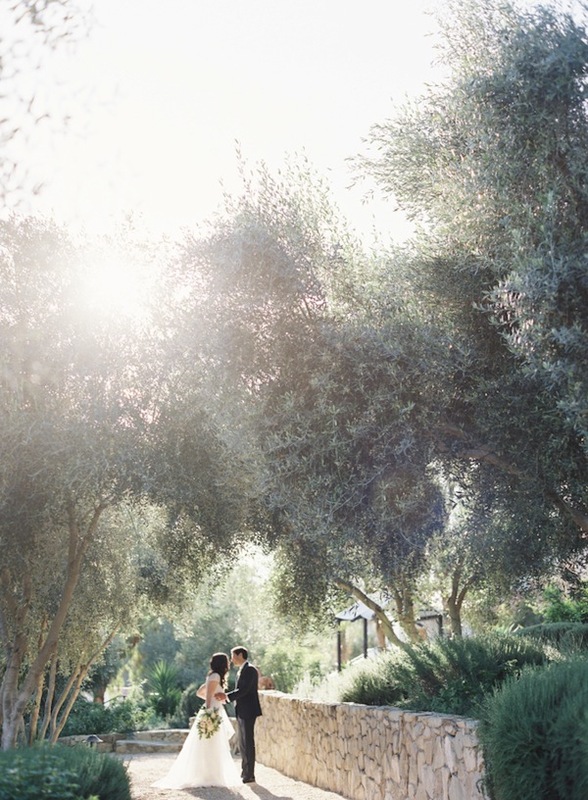 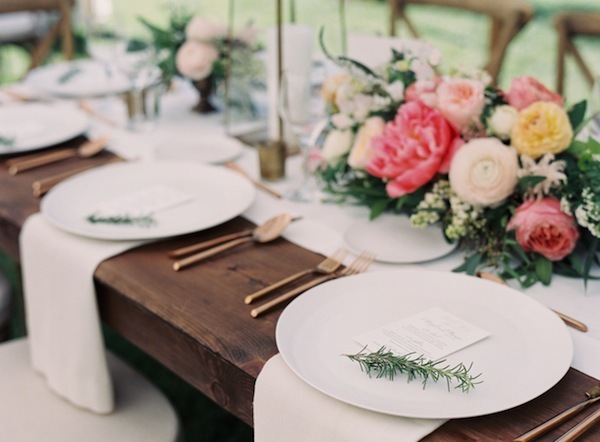 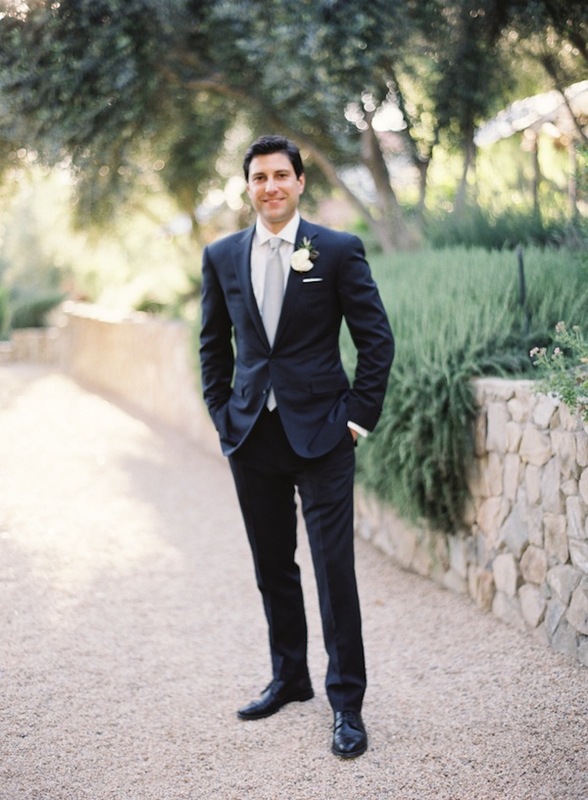 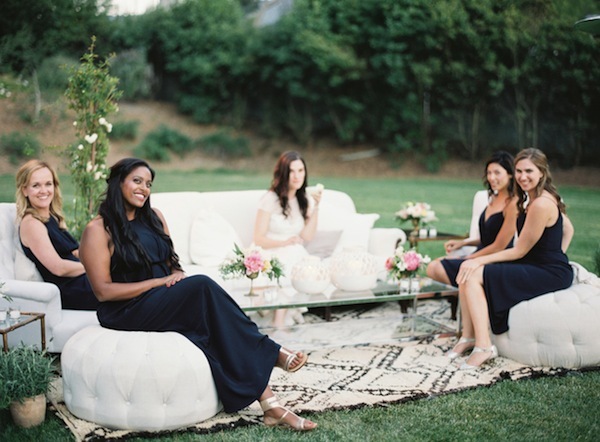 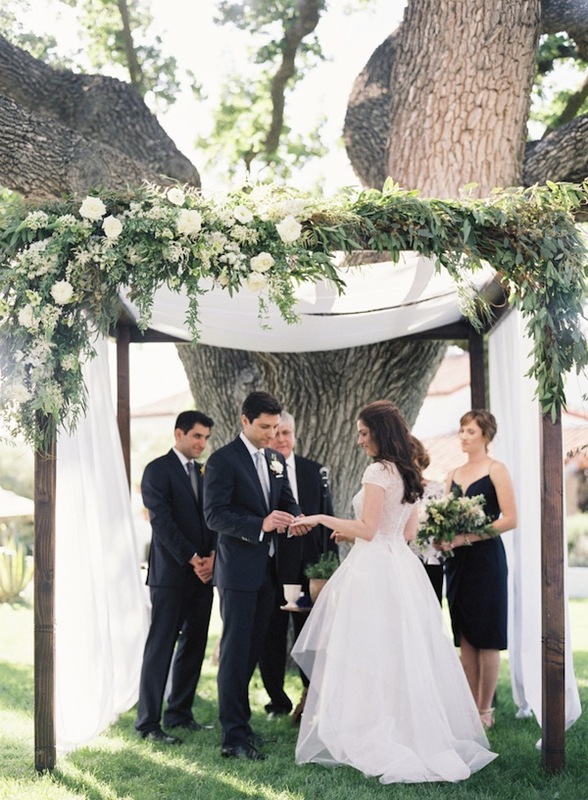 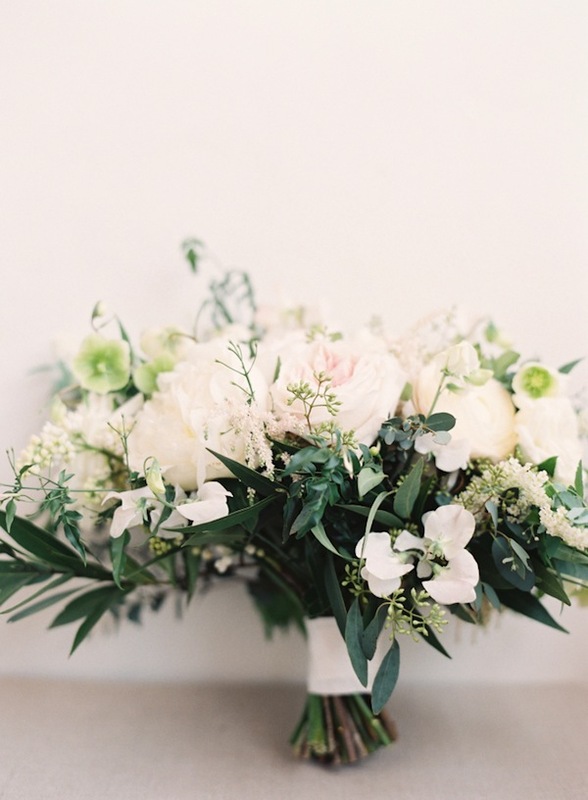 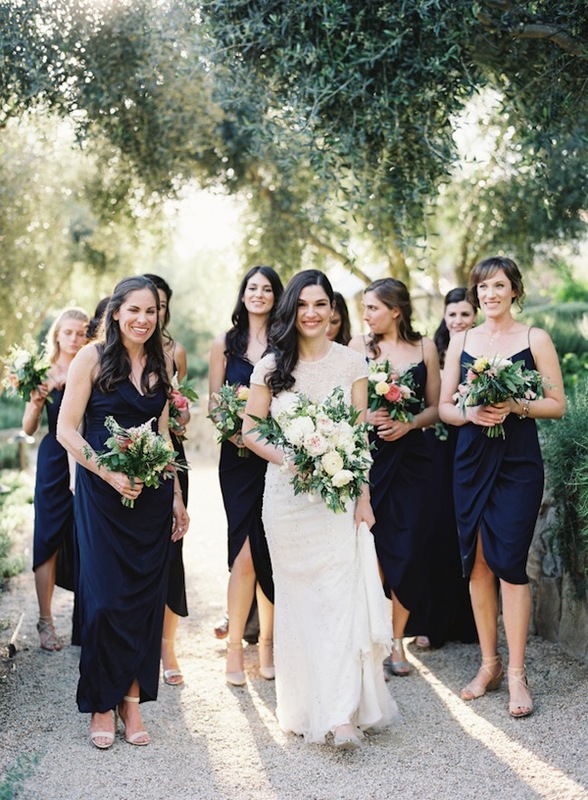 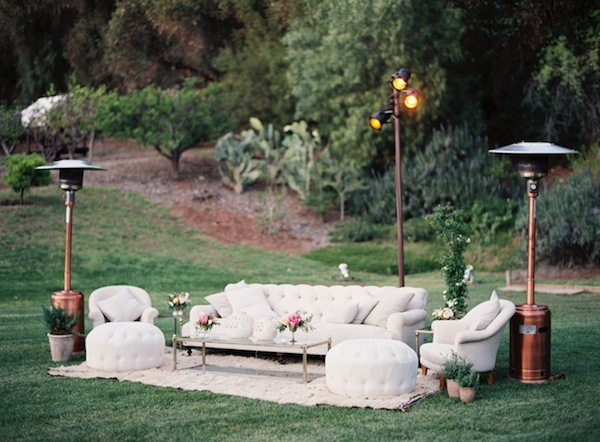 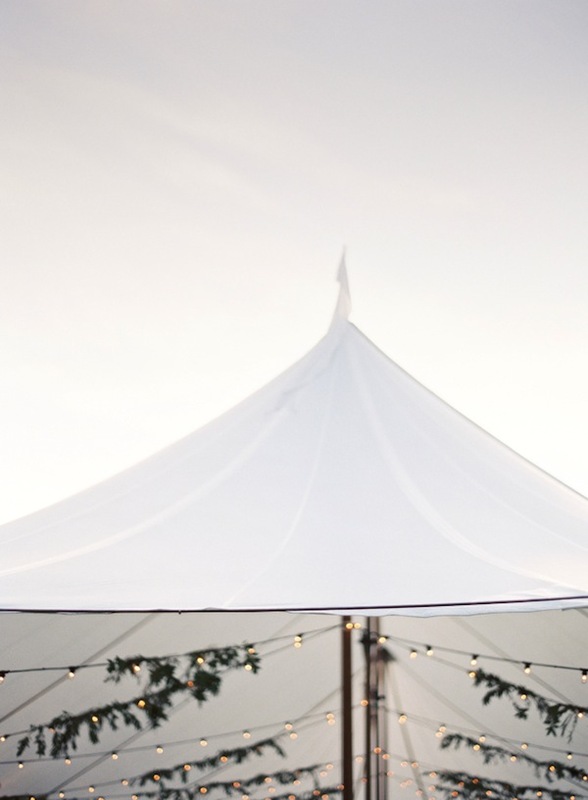 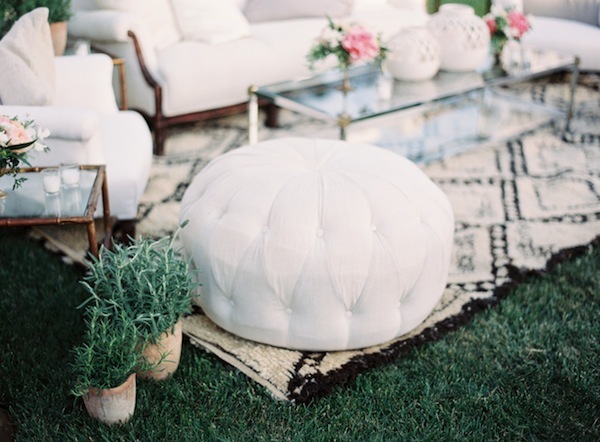 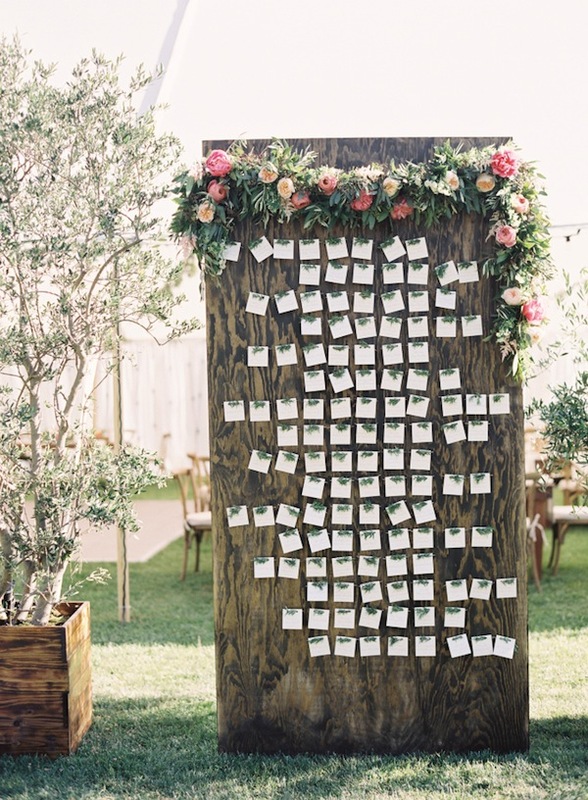 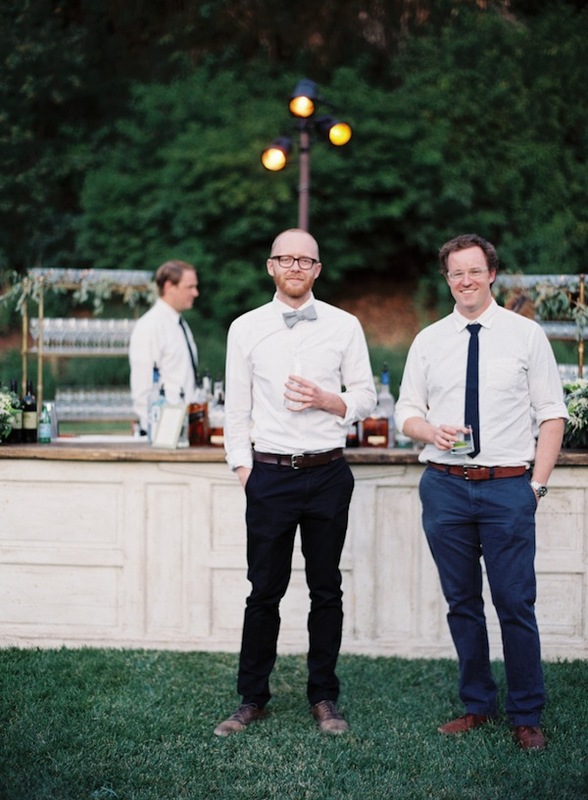 This gorgeous Ojai Valley Inn wedding was every bit sophisticated and pretty! 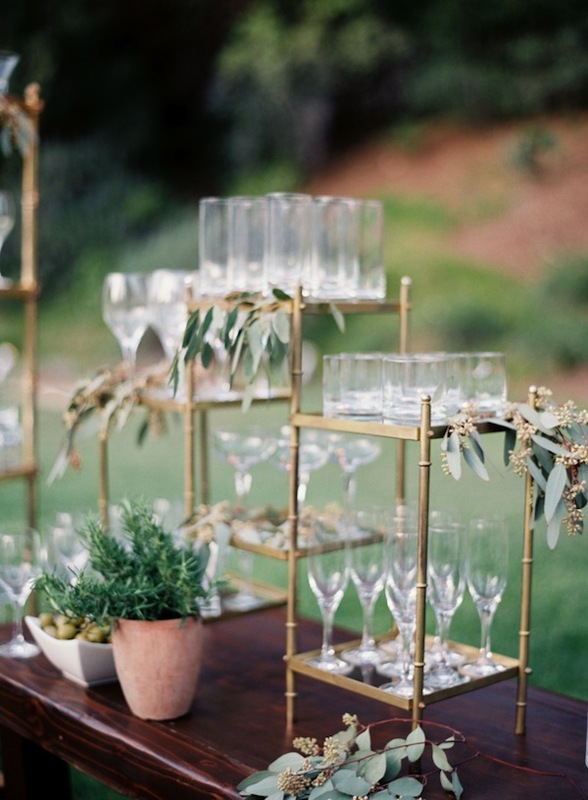 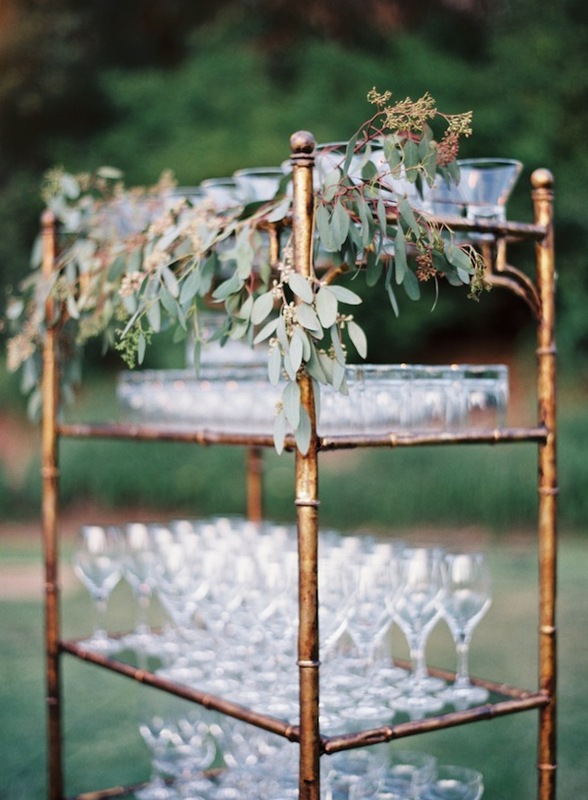 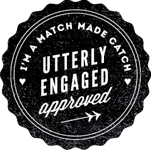 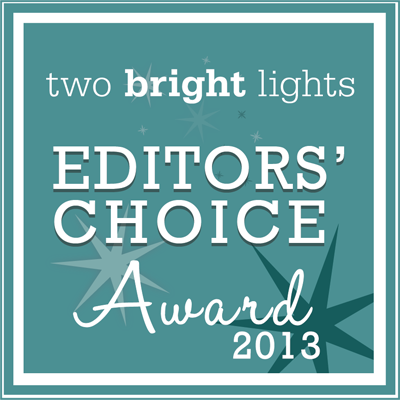 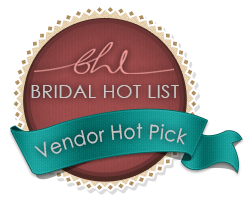 From the florals and dinner ware to the lounges and bar, all the details were appointed to. 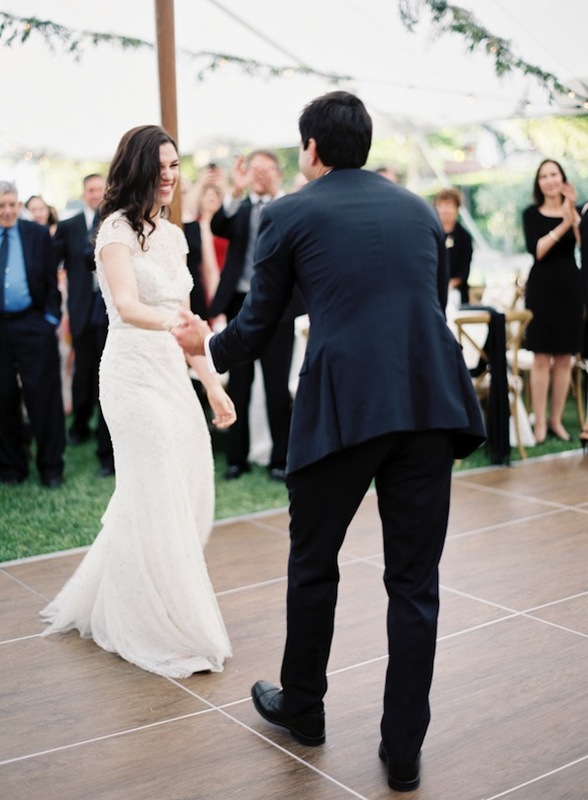 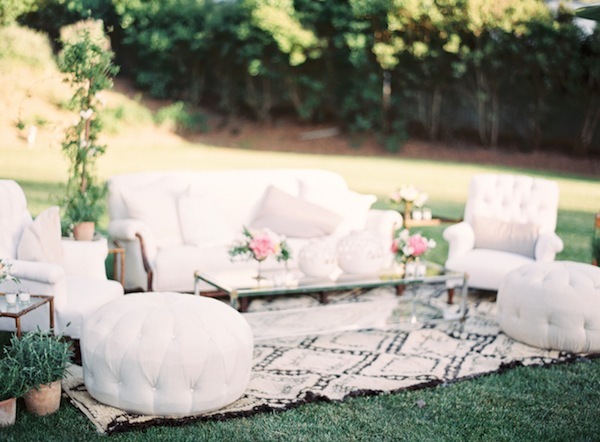 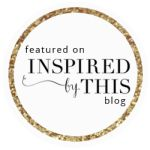 Take a look at all the beautiful moments from this celebration over on Style Me Pretty.